Yes, I can admit I’m a bit of an Instagram addict (you can follow me @ paritaTIME… Just saying) I love how conveniently you can find delicious recipes, juicing/smoothie ideas, makeup inspiration and fashion ideas. 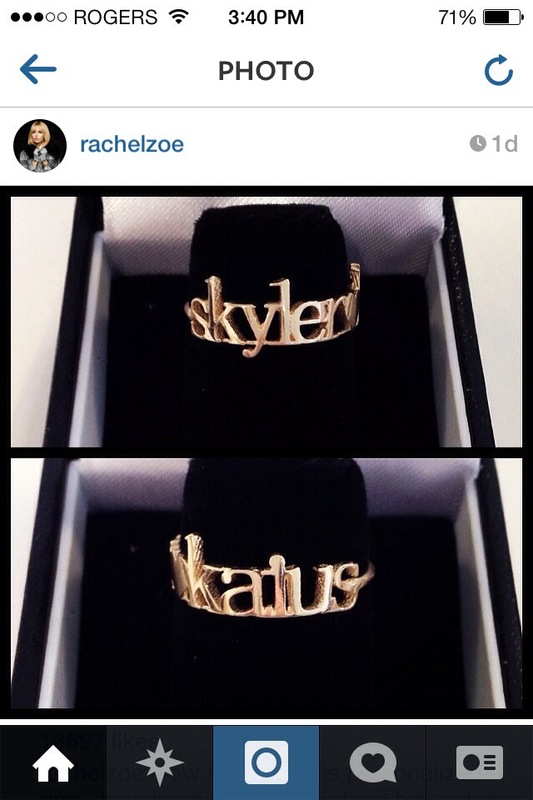 Yesterday Rachel Zoe posted a picture of these two rings I absolutely adore. Firstof all I love that they are her children’s names, secondly I love that they are gold. Obviously I have wrote the designer to snag a couple of rings for myself, if it doesn’t break the bank that is!!! I’ll keep you updated if I get a response. Fingers crossed! Thanks Instagram!! Hubbalicious and I have had a new love for the last year or so. Gold! Yellow gold! Hence why I got excited when I saw the rings. It is classic, fashionable, timeless, can make an outfit look woohoo fab or simply elegant. 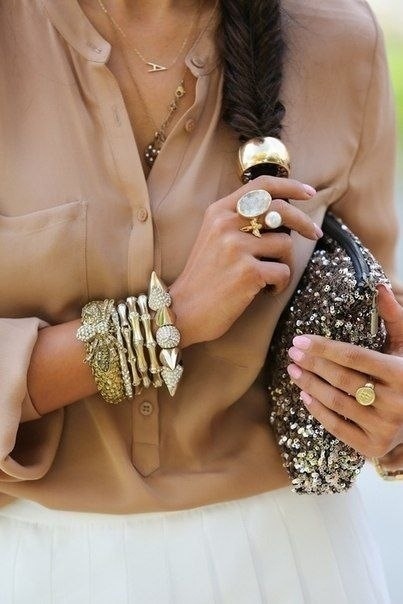 I personally love mixing it with other jewelry, boring outfits, loud outfits… It just works. You know what I’m saying?!? Now for the age old question, is mixing gold and silver a deal breaker? Hellll nahhh! There are no rules! Wear anything with confidence and it works, OHHH HEEYYYYYY!!! We’ve even gone to the extent of changing handsome hubba’s ring to a yellow gold ring, fancy shmancy right?!? 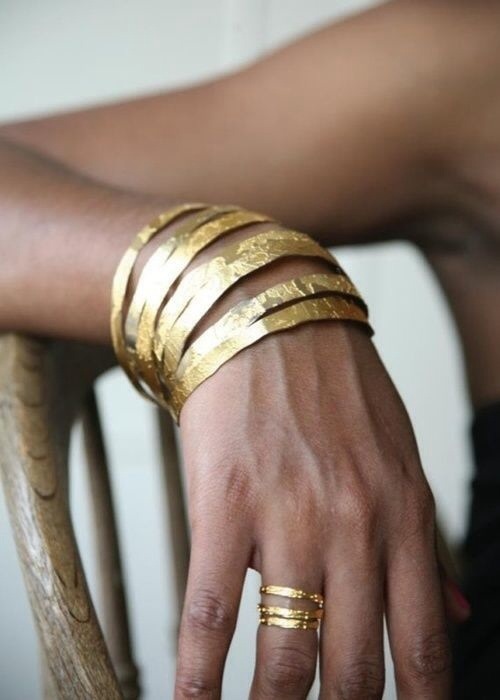 So whether it be costume jewelry or the real deal gold, have you got your fix yet? 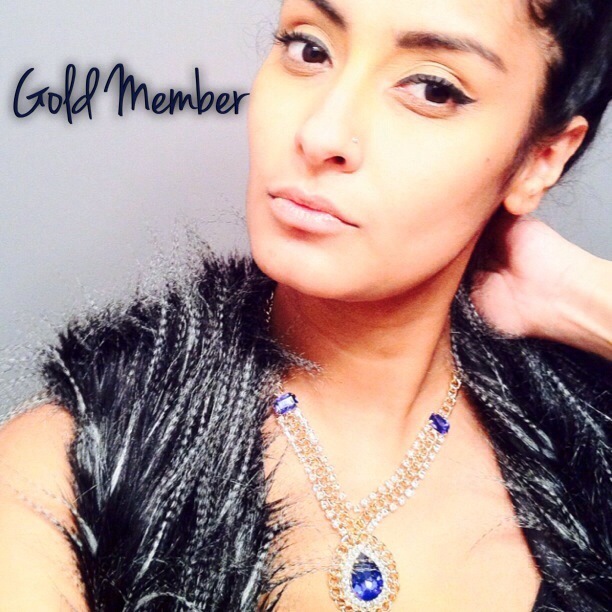 Are you a gold member?!? Next Post My Numbers! Ship Shop Shape Time!